Just skipping through some photos and I came across this one I took at Truckfest Peterborough in 19? ?…….I need you to fill in the year as I can’t for the life of me think when I took it! …..What made me laugh (on the inside that is!) 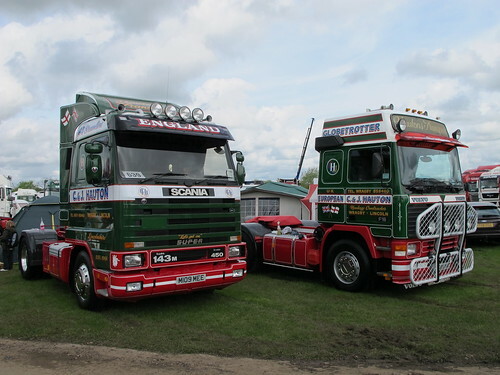 is that I took the following photo’s at this years Truckfest Peterborough 2012. 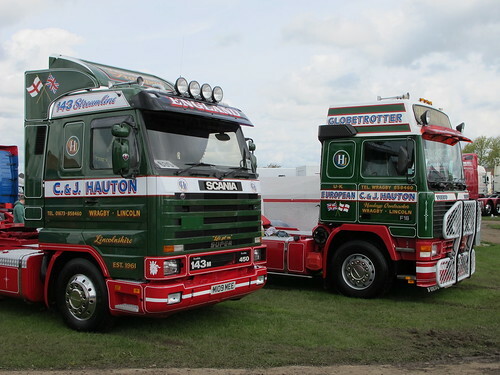 C&J Hauton are obviously a company that like their Classic Swedes. 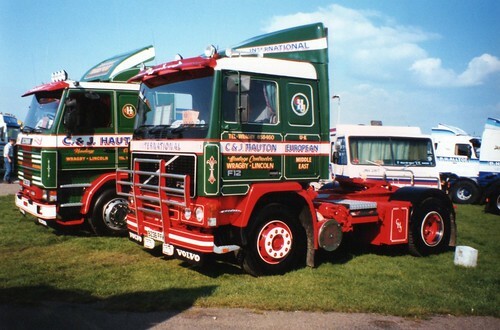 Both Volvo and Scania have obviously been popular with Hauton’s for a while. Which is your favourite pairing?!! Leave a comment…. Only if some one can prove the year! I can’t! !